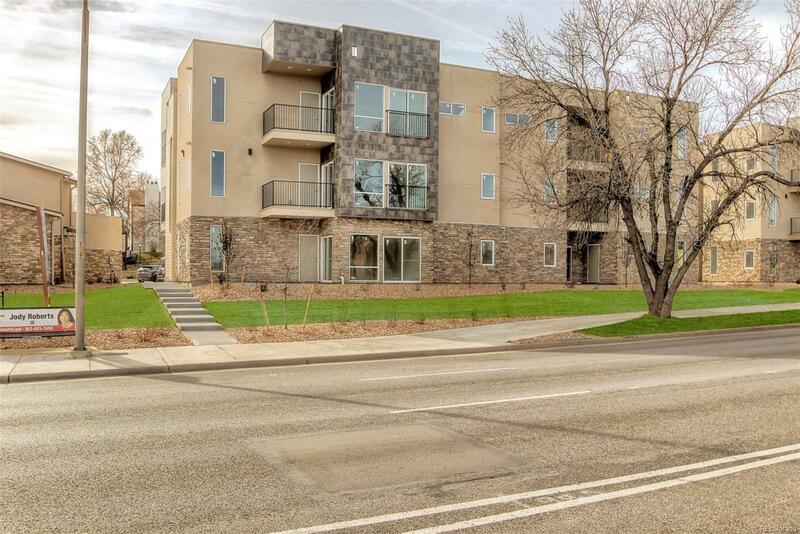 Brand New beautiful lofts! There will be 11 units in this building. Offering a great special for contract by 10/31/18. 1 garage space that has a $15,000 value will be added to this unit at no extra cost. Great location as there is a door from the unit to the garages. Modern floor plan. 9ft ceilings. Low HOA. Stainless steel appliances, bar stool area, Quartz counter tops, beautiful light gray cabinets, dishwasher, stove and microwave included. Nice master bedroom and bathroom. 2 full bathrooms. Be the first to move in!! First floor has no stairs. Very bright with a lot of windows. Location is great!! 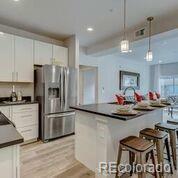 Close to shopping, restaurants, Cherry Creek Reservoir, DIA and so much more!! Working on FHA and VA financing.